Salvage truck and trailer buyers (219)321-0404 serving Chicagoland and Northwest Indiana areas. Free cash quote. We buy commercial trucks and trailers for cash on the spot in any condition. vandalized, wrecked, broken down, fire damage, water damage. We offer free towing with same day service to all our customers in NWI and chicagoland area. Welcome to Salvage truck and trailer buyers. 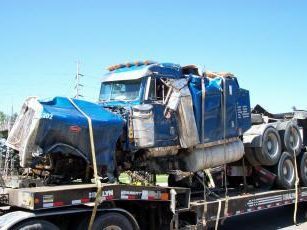 We buy used or salvage semis trucks and trailers. Don’t get cheated on your trade in or your salvage truck. Call us @ (219)321-0404. We buy used and salvage commercial trucks and trailers in Chicagoland and Northwest Indiana. Call us now @ (219)321-0404 and get your free cash quote. If you need to liquidate your semi or trailer for cash in a hurry give us a call and we’ll take it.